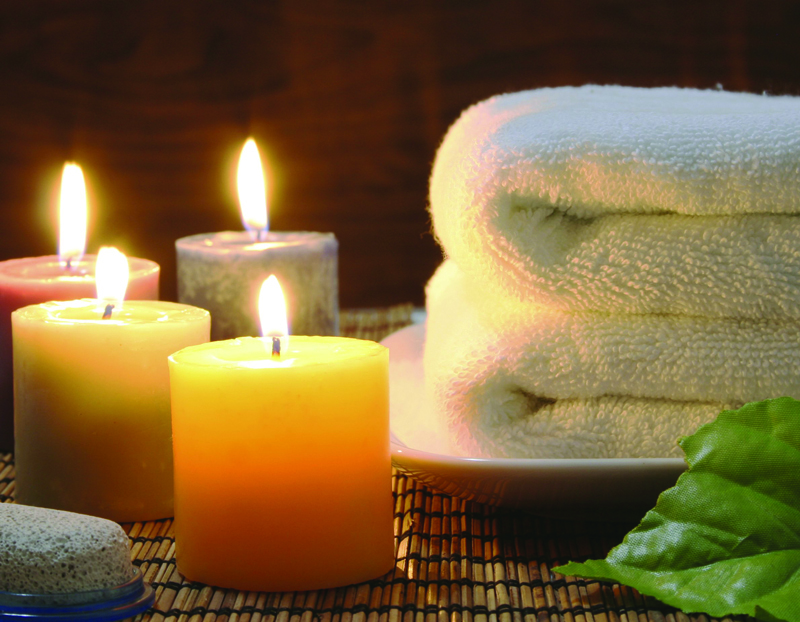 New to Cancer Support Sanctuary LARCC are Pamper Days where clients are treated to range of therapies and treatments in the relaxed atmosphere of the Centre. 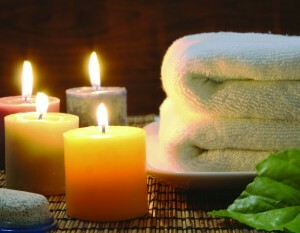 Pamper Days are designed for individuals or small groups who would like to enjoy a pamper day together. Pamper days are ran on the first Thursday of every month but bookings need to be made in advance – please contact us for more details. All Clients from every Group wishing to attend LARCC on a Pamper Day should download and complete a Booking / Clinical Information Form each (see below) and post it to us. Clients coming on a residential Overnight Pamper Stay will need to complete a Dietary Needs Sheet which is also available to download below.